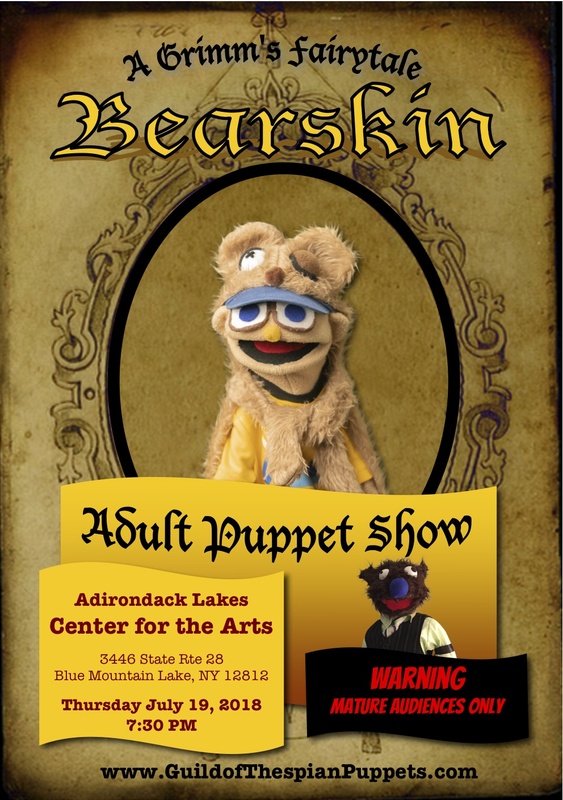 Warning: This is an ADULTS ONLY comedy puppet show and is not intended for children. Bearskin is a comedic puppet show based on the Grimm’s fairytale of the same name. 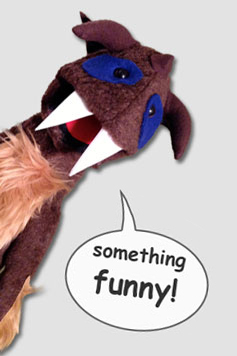 It’s the story a man who makes a deal with the devil dressed as a cat in a suit. The man must last for seven years wearing a bearskin cloak and he cannot bath or cut his hair or nails and cannot shave during that time. If he survives he will have unlimited wealth, but if he does not make it then he will lose his soul to the devil. And because of his apparel he is called Bearskin!